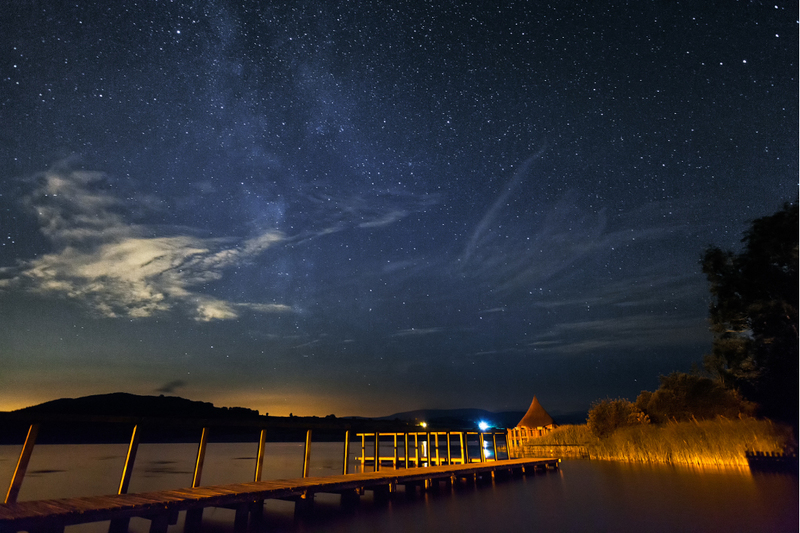 The Brecon Beacons is one of the best places to see the stars all year round. We are a ten minute drive from Craig-y-nos Country Park. The sky there has a naked eye limiting magnitude of 6.30 and has it has been listed one of the top ten sites in the Brecon Beacons for Stargazing. In 2012 the Brecon Beacons National Park became the Fifth Place to be come a Dark-Sky Reserve by the International Dark-Sky Association. An IDA International Dark Sky Reserve is a public or private land possessing an exceptional or distinguished quality of starry nights and nocturnal environment that is specifically protected for its scientific, natural, educational, cultural, heritage and/or public enjoyment. Reserves consist of a core area meeting minimum criteria for sky quality and natural darkness, and a peripheral area that supports dark sky preservation in the core. Reserves are formed through a partnership of multiple land managers who have recognized the value of the natural nighttime environment through regulations and long term planning. Grab a blanket and a telescope and join us for some stargazing.